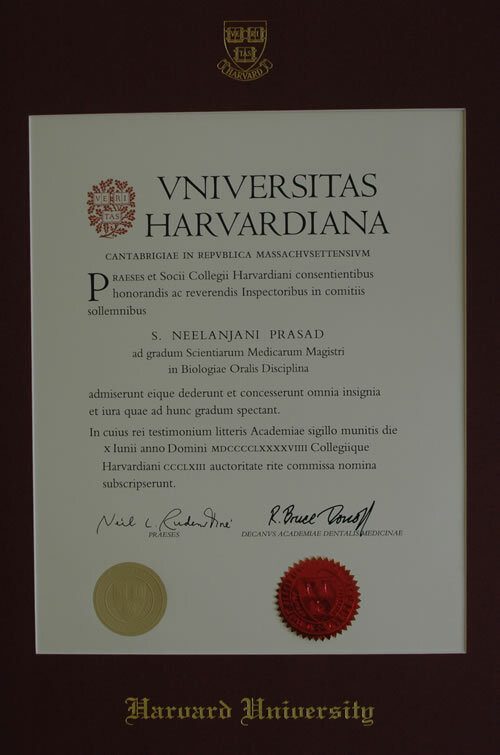 Dr. Neelu Prasad is the recipient of the “Harvard Award of Clinical Excellence”, one of the most prestigious awards granted by the Harvard Society of Advancement in Orthodontics. Dr. Prasad graduated from the Harvard School of Dental Medicine with a residency in Orthodontics and Dentofacial Orthopedics. 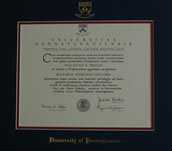 In addition, she received a Master of Medical Sciences Degree in Oral Biology from the Faculty of Medicine at Harvard University . Dr Prasad received her doctoral degree in dental medicine from University of Pennsylvania where she graduated in the top of her class with honors. 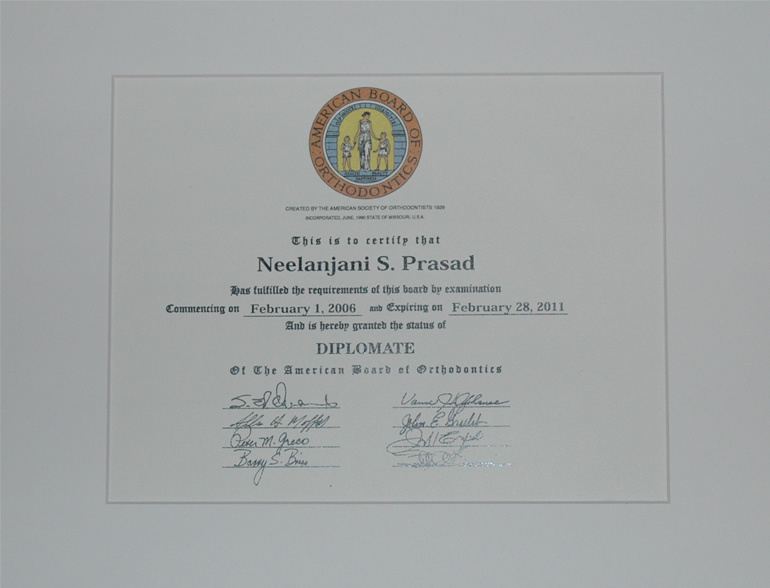 Dr Prasad is board certified by the American Board of Orthodontics. This board is the oldest specialty board in dentistry and is the only certifying board recognized by the Council on Dental Education of the American Dental Association for the specialty of orthodontics and dentofacial orthopedics. She is a member of the American Dental Association, the American Association of Orthodontics,Greater Dallas Dental Society and Harvard Society for Advancement of Orthodontics. As an orthodontist, Dr. Prasad feels that it is extremely important to remain in the forefront of technological advancements in the orthodontic specialty. Consequently she is always staying current with the new research about dental and Orthodontic treatments. Dr Prasad also ensures that her staff is constantly learning by educating them and encouraging them to expand their horizons. Dr. Prasad enjoys working with both children and adults, helping them achieve beautiful smiles. It is her goal to provide the highest quality orthodontic services in a personal and comfortable atmosphere. She provides state-of-the-art Orthodontic care with a gentle and caring touch and looks forward to meeting you. You can count on Dr. Prasad' individual attention at each of your visits to the office! On a personal note: Dr Prasad lives in Frisco with her husband and two children. She has dedicated herself to her patients and her community. She actively provides dental education to students of Frisco, Plano and Lewisville ISD’s and funds schools in several ways.